We can level your settled, unstable concrete slabs. By injecting a hydrophobic geopolymer expanding foam beneath the concrete, we can raise it back to its proper position. The foam fills voids AND lifts, providing a stable base. 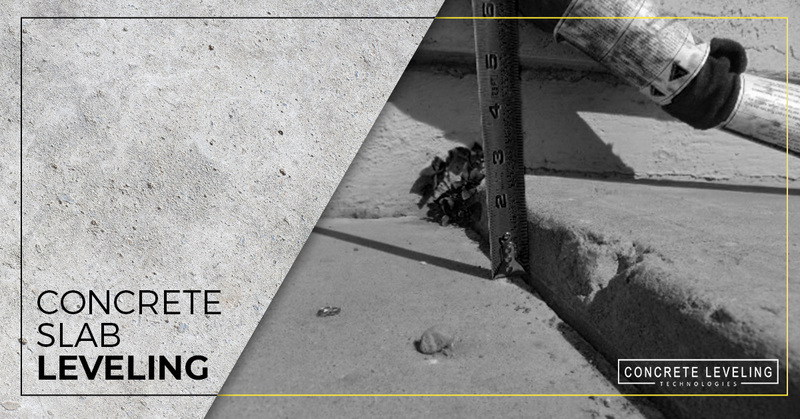 If you suspect that something may be wrong with your surface, concrete slab leveling might be the solution. Contact us to take a look, and we’ll give you a free estimate to repair it.